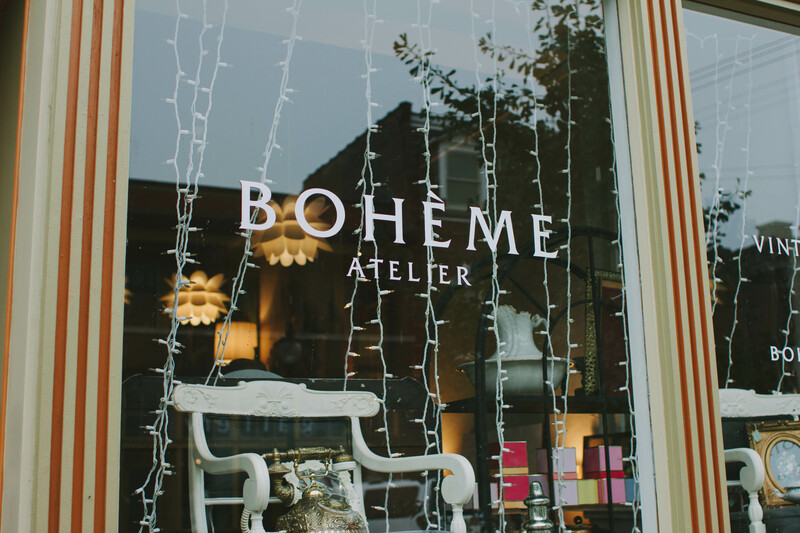 Located on Cherokee Street, Boheme Atelier is a shop full of intoxicating scents and painted furniture. 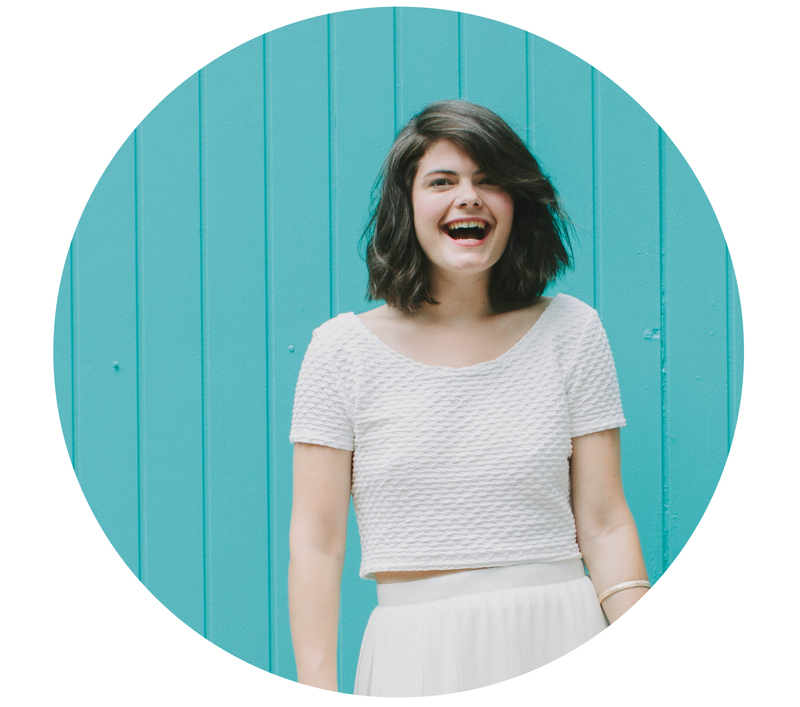 Sitting on top of the refinished dressers you will find a mix of vintage handbags, antique mirrors, and the latest line of Rifle Paper Co. notebooks. 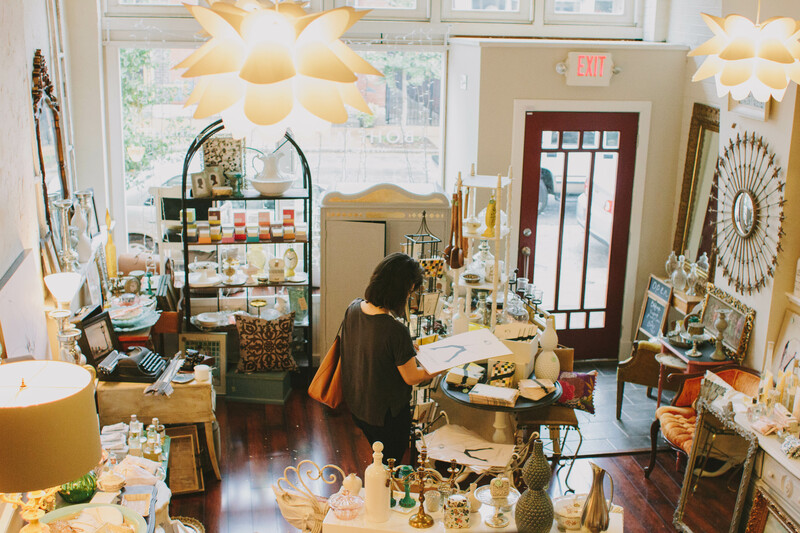 An eclectic mix of old, new, and restored items fill every inch of the shop. 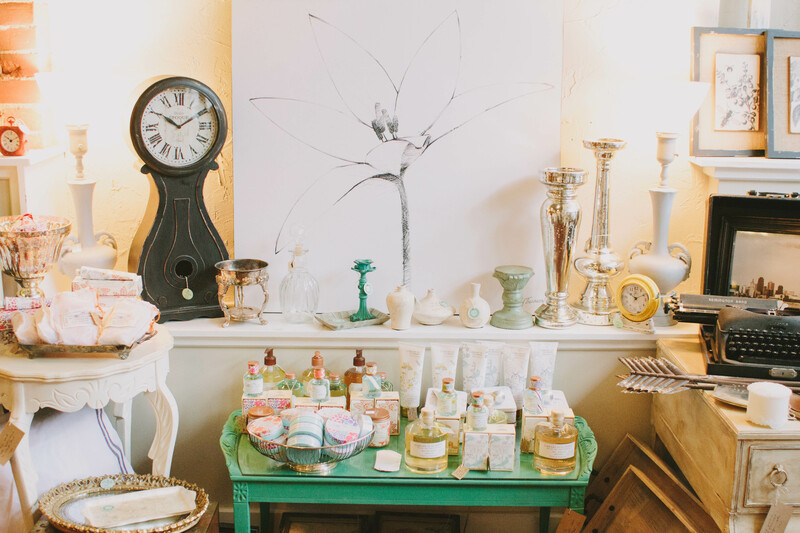 Candle holders, clocks, wrapping paper, necklaces, and the most wonderful smelling honeycomb soap are just a few of the treasures you’ll find if you peek around. 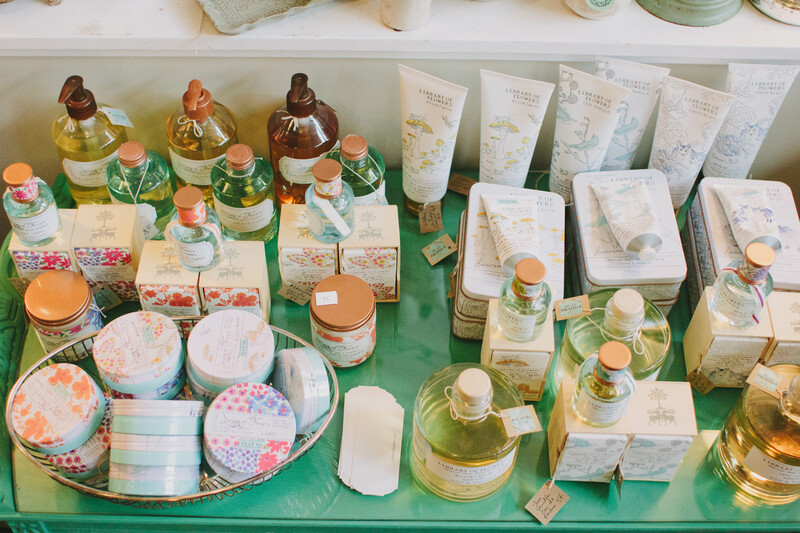 A sweet spot to pick up a gift, or treat yourself to a that horse painting you never knew you needed.